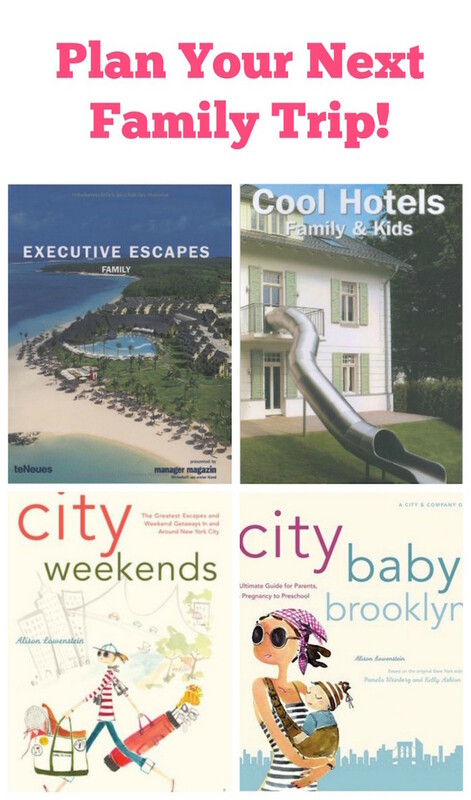 Cool Hotels Family & Kids is a gorgeous paperback travel guide jam-packed with vivid color photos. The author has picked all the hippest spots around the globe to travel with family in tow. 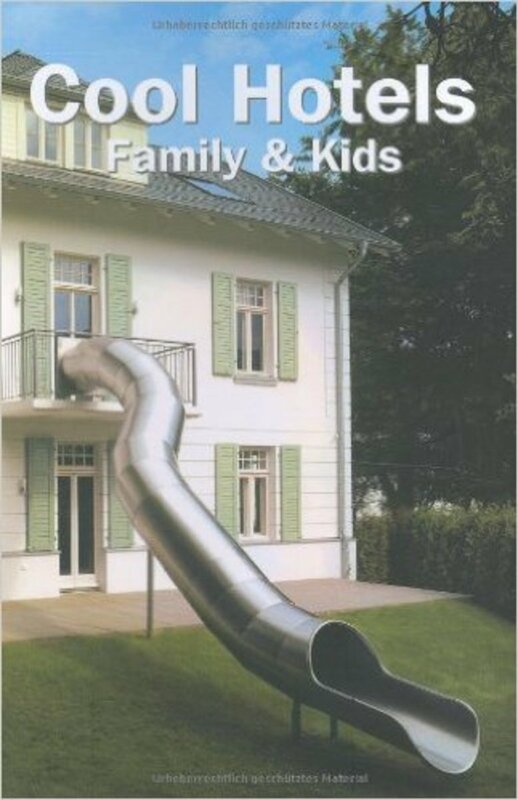 The book targets "cutting-edge parents" who "don&apos;t want to slow down or sacrifice style for practicality." My globetrotting friends will adore the shots of the Vienna Dream Castle Hotel to the Chedi Phuket in Thailand all the way to the Voyages Dunk Island in Australia. If high-style and adventure are your thing this book is for you! From $18.91 and up on Amazon. Love the jet setting and want to take the family along? I’ve got just the book to slip under the tree. 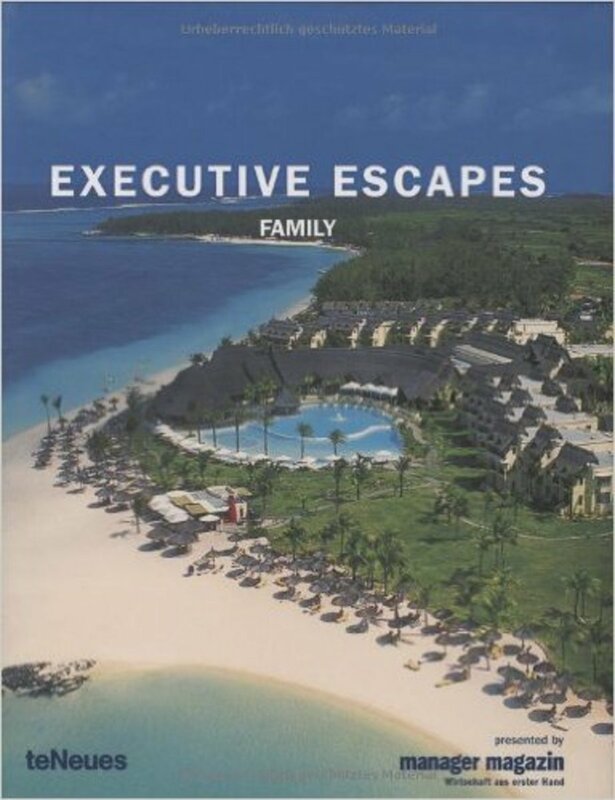 Executive Escapes Family edited by Martin Nicholas Kunz ($43.76) will help you dream up your next trip and find the perfect spot to stay. As expected from the esteemed Te Neues house, the photos are stunning. If a ambitious trip isn’t in the cards, this still makes a terrific coffee table book for dreamers. Dubai, Spain, Sri Lanka–if you’ve got a travel fantasy they’ve got a place for your family to stay. A kitchen or kitchenette. 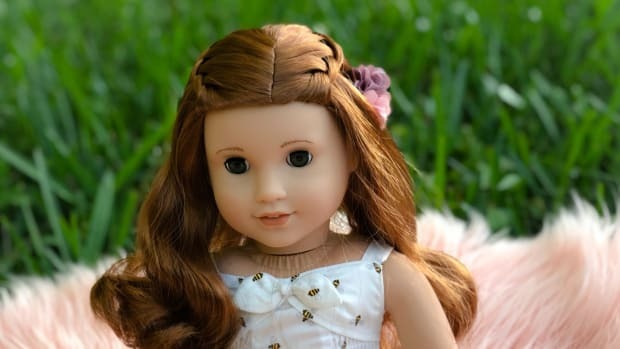 Being able to make your own food, or to at least store snacks, medicine, breast milk, formula, etc., saves time, money and helps with peace of mind. Access to a yard or nearby park. Having a park on site or nearby gives young kids a place to run around, as well as potentially meet other young temporary playmates. A swimming pool shallow enough for the littlest kids. A pool? Well, what kid doesn&apos;t like to splash around in water? 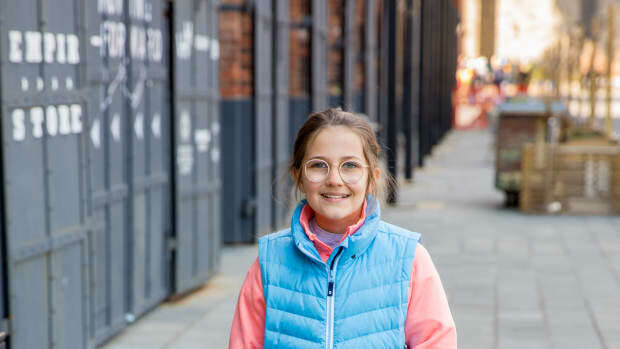 Kids clubs and babysitting services are nice extras, but not every kids club is necessarily a good club, and not every parent wants to leave their kids with strangers. 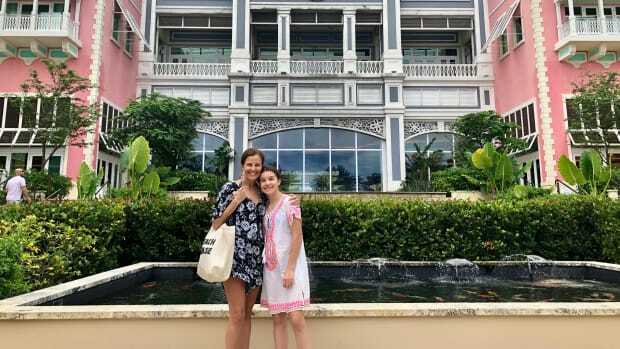 2) If you waited to take your kids on trips until they were 2 or 3 or older, ease them into travel by selecting destinations that are closer to home. 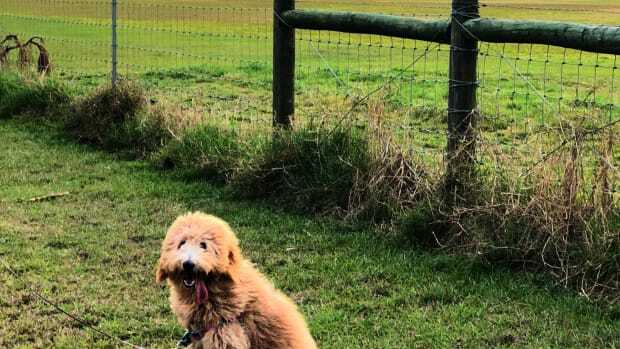 Four or five hours in a car or plane for the first time can be frustratingly restrictive for young kids, especially if they&apos;re used to being active. 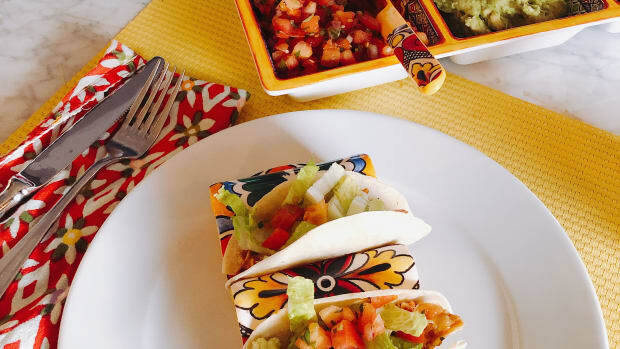 3) Make sure you select activities that the entire family can enjoy. If visiting an amusement park and you have both young children (under 6) and older kids, check the height requirements for the rides to make sure there are enough attractions available for the littlest ones to enjoy their day too. BONUS: Find out ahead of time where the nearest &apos;in-network&apos; urgent-care facility is located, as well as where you can run out in the middle of the night for diapers, formula or medicine, should you and the hotel run out of emergency supplies. 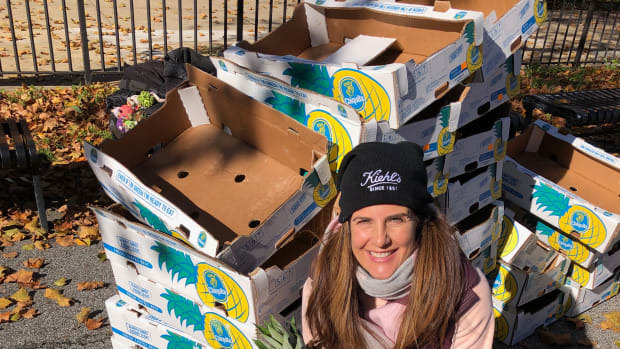 Brooklyn Mama Alison Lowenstein really gets around. 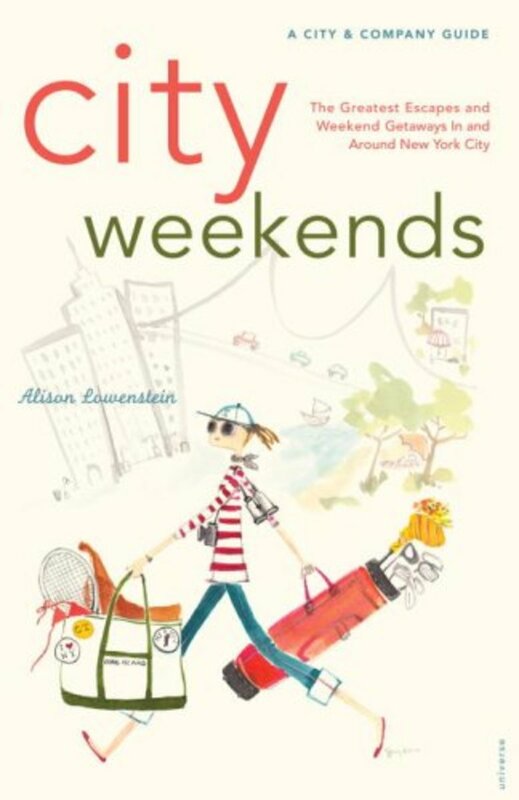 The author has two kids and is my go-to expert for planning outings in and around NYC. I want to talk about her two books that have a prominent spot in our home. 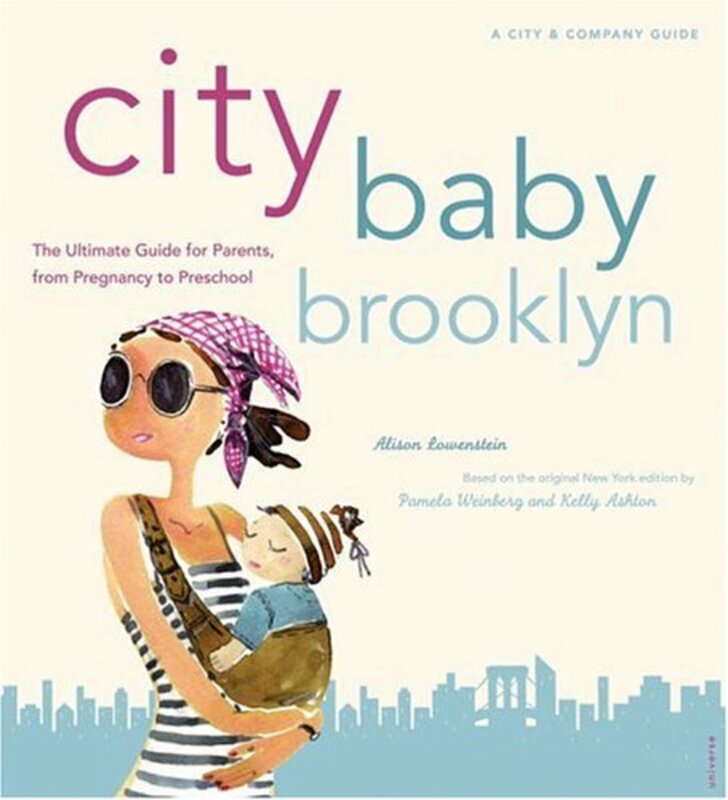 Her first one, City Baby Brooklyn: The Ultimate Guide for Parents, from Pregnancy through Preschool is full of details. Alison knows her playgrounds. I checked her take on our local haunts and she was right on the money. Ditto for her take on restaurants and shopping. If you live in Brooklyn and you are pregnant or already have wee ones, you need this guide to navigate our borough. The new book is City Weekends: Greatest Escapes and Weekend Getaways In and Around New York City No doubt this is the city that never sleeps, but sometimes we all need a break from BQE noise and pigeon poop. Alison takes every budget into account with getaways as close as Queens (I’ve got to check out the Queen’s County Farm Museum). The best part of the book? The insiders tips to weekend travel. She was right on the money with Northfork and Rhinebeck (we love the Trevor Teaching Zoo). My advice: Use this book and get inspired to stay local-ish on your next vacation. Taking a child or children to a large entertainment venue can be daunting. It’s all too easy to lose a distracted, tired child in crowd. That’s why SafetyTat.com was developed. These simply labels are applied to your child’s skin with a phone number and will allow a lost child to be reunited with his/her parents or caregiver. There are two versions: The original (which goes on with water) and the new stick-on “tattoos.” Both versions can be personalized with a parent’s cell phone and contact information. The original Safety Tat temporary safety ID tattoo comes pre-printed with one line of customization. Original SafetyTats last from 1 to 5 days. Choose your design, select a quantity, and add your phone number. Original SafetyTats are more like traditional temporary tattoos and require water to apply. $19.95 for 24. I tested the stick on version. It is made with Tateck and works like a sticker. Personally, I would favor the origianl version–this one seemed a little too tempting to peel off, but the company says they are waterproof and will last up to two weeks. On the plus side, these skin applique tattoos are shipped BLANK, so you can write your information on them with the included waterproof tattoo marking pen. Ideal for traveling out of the country. $19.95 for 18 SafetyTats and one tattoo marking pen.